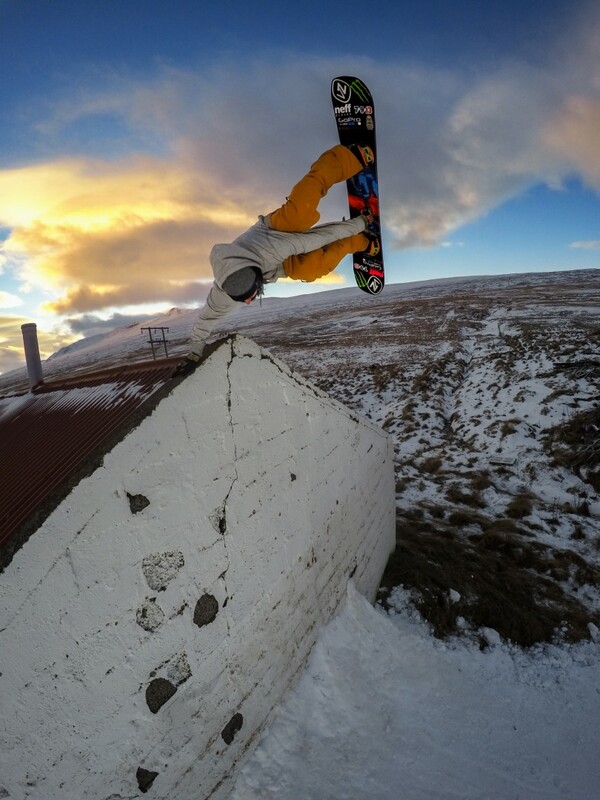 How does a kid from Iceland become a professional snowboarder? That's a good question! Me, my brother Eiki and our friends in Iceland just really loved snowboarding and skateboarding. We didn’t focus on becoming pro or sponsored, we just enjoyed what we were doing and got inspired by all the snowboard and skateboard movies. Then we moved to Sweden for a snowboard school in Malung called Freeride Gymnasiet and that's where it kinda clicked for us. After a while people started to notice us: we got to film for a Norwegian film company called Factorfilms and from there on things just started to happen. I still can’t believe that me and Eiki are actually living our dream! That’s pretty easy: I get to snowboard all the time, travel the world, meet new people, learn new things and party for a living. It's a lot of fun but it's also a lot of work. The damn emails! And of course getting injured. If you are really pushing yourself it's something that will probably happen sooner or later unfortunately. But my injuries are some of the best things that have happened to my career because you realise how much you love snowboarding when you can’t do it. You have so much motivation to get healthy and go all in again. 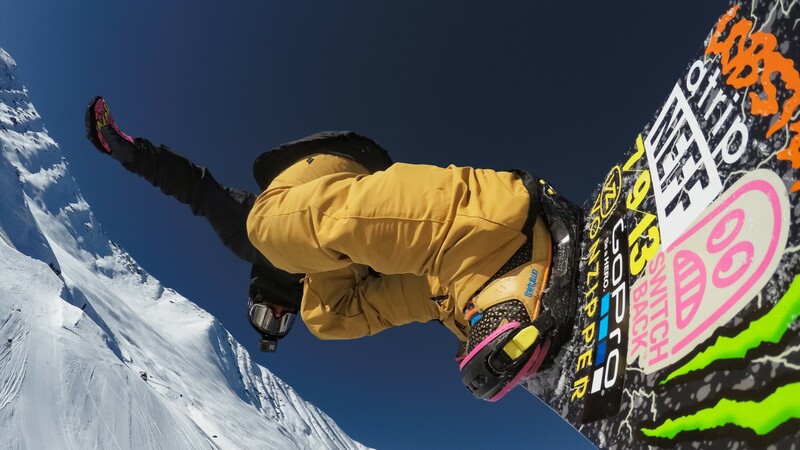 What's the biggest misconception people have about a job as a pro-snowboarder? When people say that you are lucky to be a pro snowboarder. That's so wrong! 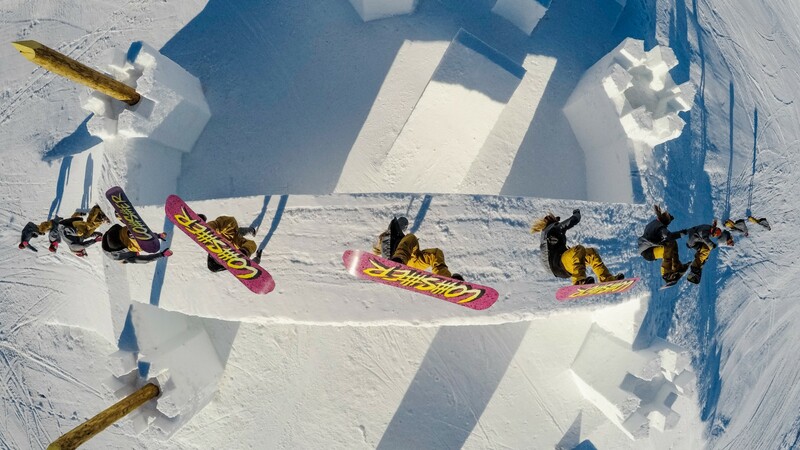 Not one pro-snowboarder is lucky; everyone has worked and committed 100% to snowboarding. 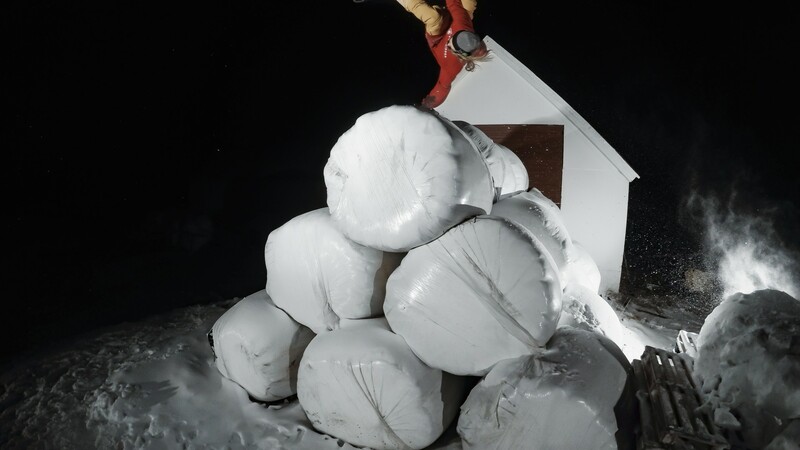 Backcountry film missions: you wake up at 5am, drive for two to three hours, sled for one hour, build a jump for three to four hours, hit the jump for three to four hours, sled to another spot and try to build as much as you can so you have a jump ready for the next day. Then sled one hour back, drive for the two to three hours, home around 8-9pm. Eat, sleep and repeat. Do you get to party and call it work? Yeah, for sure! We call it working night shifts. Pretty much all October we party and travel around the world to show our snowboard movies. It’s so fun but it’s one of the hardest parts to be honest: it really messes you up when you party that much, but as long as I enjoy it and it doesn’t do anything too bad to my health I like to keep it going. In winter I try and take it a little more mellow since I’m not getting any younger nowadays. Last season I had this rule that I had to get 10 film shots before I was allowed to go and party. That worked really well for me. What's your craziest party story? Ah man, there are way too many classics and the really good ones are too nasty to tell in an interview! Me, Ethan Morgan and the Barfbags invented a drink called the RV Juice: it’s actually just a Long Island Iced Tea with an extra whisky shot. We’ve had endless forgotten great memories on that one. The Birdbath is a classic party move too: you make a small bowl out of your ballsack and then pour tequila in there and then someone takes the shot out of your balls! It’s actually genius: you don’t need the salt because the balls are naturally salted. 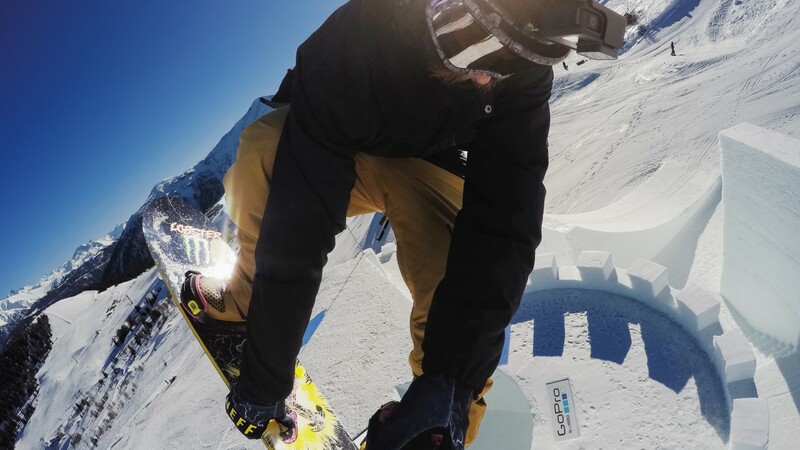 How do you balance your snowboarding work with running the brands you own? That's something that I’ve had to learn and got better at during the years. At first me and Eiki were so lost, but we wouldn’t have started these brands without having people on our side that knew what they were doing and we trusted, so now having had the brands up and running for six years already we have become a lot better at understanding how everything works and how to balance it with our snowboarding. At times it was feeling like it was too much doing your own brands, keeping your sponsors happy and being focused on your own snowboarding, but now I feel like I have found a good balance were everything is working out good. What are your business 101 tips? If you're not a business genius already then make sure you team up with the right people that you enjoy working with, trust, and share similar ideas for the brand. And have a good time with it! 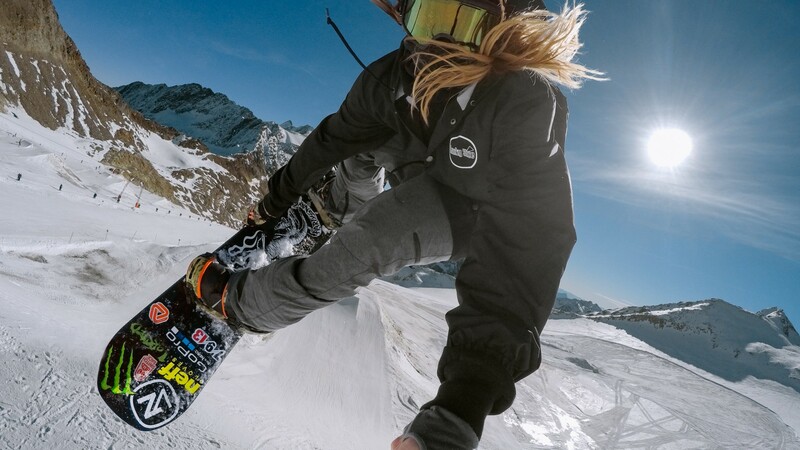 Always snowboard the way you want to and you will enjoy snowboarding forever. Try your best all the time, have a good time and don’t think too much about getting sponsored or turning pro – if you are killing it people will recognise you and you can take it from there. 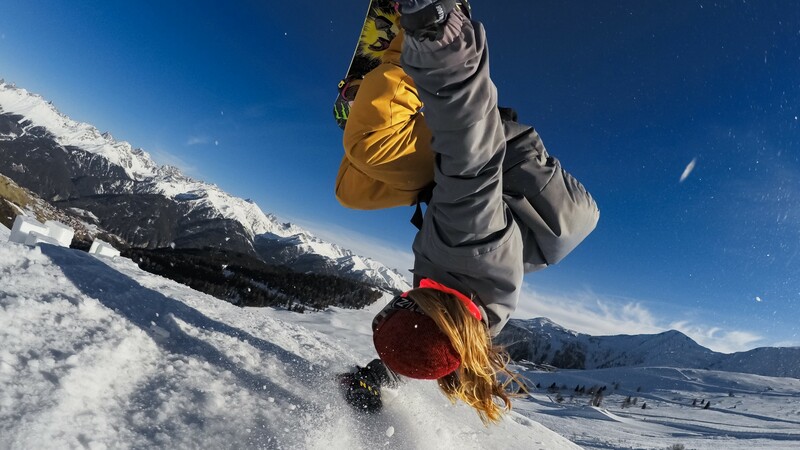 What have you learned from your time as a pro-snowboarder? Pretty much everything I have learned is from snowboarding! All my school work from back in the day is long gone from my brain. The main thing that I have learned is to enjoy what I’m doing, try my best and not take it too serious. I'm not really sure what ambitions mean but I guess it's skateboarding and music.